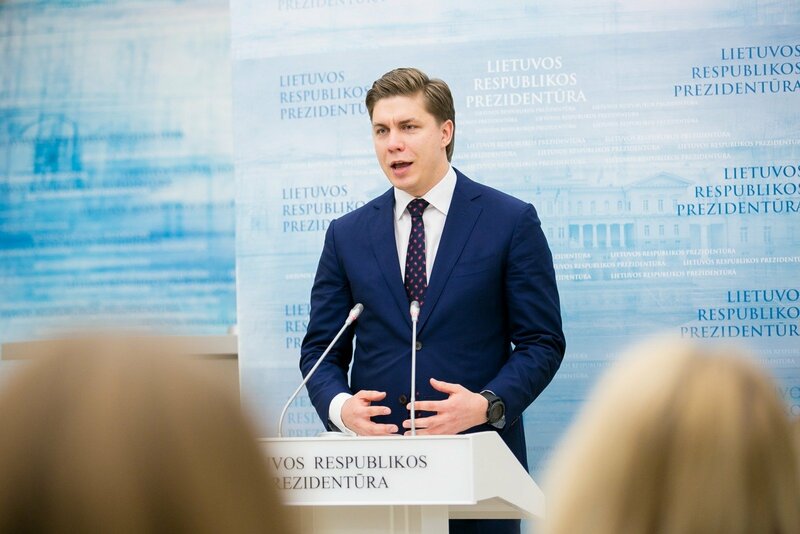 Jonava District Mayor Mindaugas Sinkevičius, candidate for Lithuania's economy minister, says one of his main priorities would be preparations for the decline in European Union (EU) support after 2020. In his words, the country should reinforce its economy to cushion the shock. "We all understand that we have the financial period of 2014-2020, and the European Union support will clearly decline considerably, it probably won't be terminated. We have to make maximum use of the time until 2020 to make our economy stronger – both our small-sized businesses and attract investors to make our economy less dependent on global turbulence," Sinkevičius said after meeting with President Dalia Grybauskaitė on Friday. He said that the proposed merger of the Energy Ministry and the Economy Ministry would not be among his priorities. In Sinkevičius' words, this should be discussed by the government, the Seimas and the President's Office. 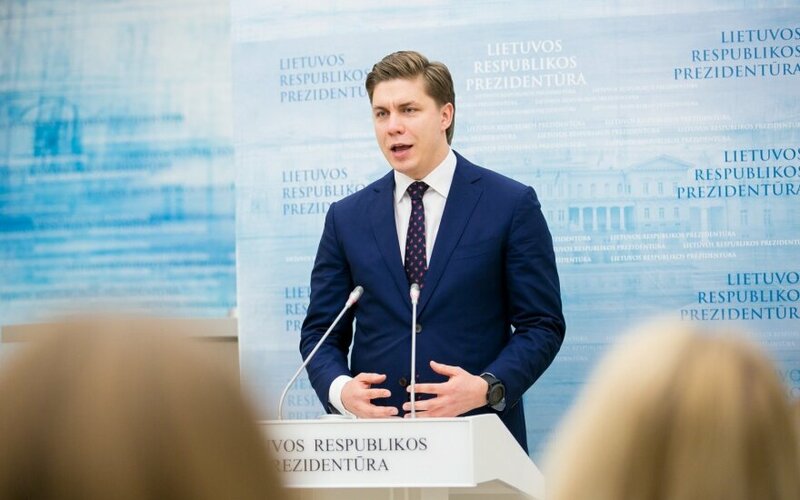 "This is not my primary task among our first future tasks, if we are discussing this position as our final one, we should harmonize it with the president, the Seimas and the government in order to see whether it is rational and makes economic sense," he added. Sinkevičius did not rule out running for leadership of the ruling Social Democratic Party.